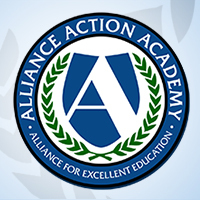 As part of the Alliance for Excellent Education’s (Alliance’s) blog series on the science of adolescent learning, the Alliance recently spoke with Olga Acosta Price, an associate professor in the Department of Prevention and Community Health at The George Washington University, about the impacts of adolescent health on students’ learning and development. Price also is director of the Center for Health and Health Care in Schools, a national resource and technical assistance center committed to building effective school health programs. 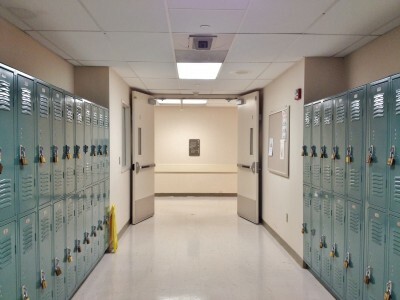 Jeff Heyck-Williams, Director of Curriculum and Instruction at Two Rivers Public Charter School in Washington, D.C., tells how his school shifted their “math culture” by changing teachers’ beliefs and feelings about math. 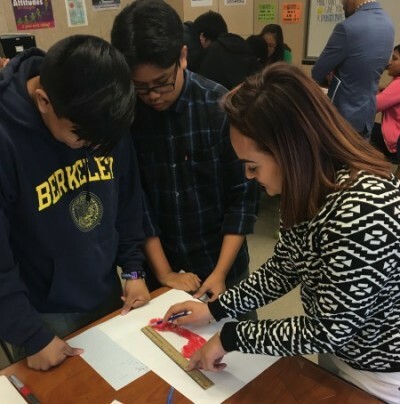 Last week, two high schools in Los Angeles Unified School District opened their doors to show policymakers representing the federal government as well as local and state education leaders—the Linked Learning approach in action. 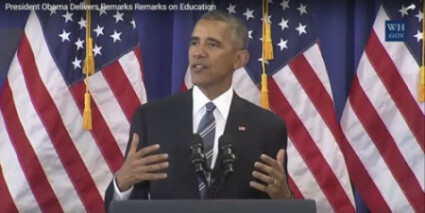 Speaking on October 17 at Benjamin Banneker Academic High School in Washington, DC, President Barack Obama announced that the nation’s high school graduation rate reached a new all-time high of 83.2 percent for the Class of 2015, up from 82.3 percent last year and 79 percent for the Class of 2011. Even with the progress, Obama acknowledged that more work was necessary. 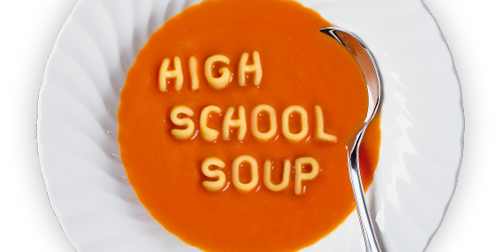 Students who entered school this fall were not able simply to enjoy their summer or the start of a new academic year. They, like the rest of us, had to witness a series of violent acts that gained national attention—the deadliest terrorist attack since 9/11 on a club in Orlando and high-profile shootings in St. Paul, Dallas, Baton Rouge, Tulsa, and Charlotte—as well as an untold number of additional shootings that affected communities, family members, and friends. 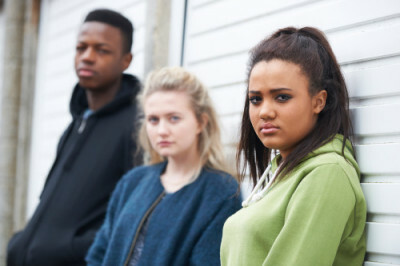 Moreover, historically underserved students are more likely to witness and experience violent acts firsthand in their communities and face a greater risk of exposure to violence. Ninety-nine percent of the jobs created since the Great Recession have gone to workers with at least some postsecondary education. 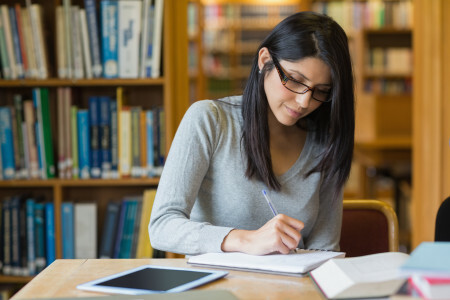 Despite this growing demand for workers with education and training beyond high school, the percentage of high school graduates enrolling directly in postsecondary education has declined, particularly among high school graduates from low-income families, according to a new analysis from the Education Commission of the States (ECS). 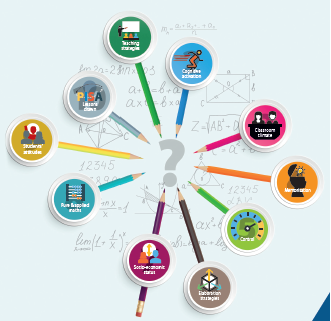 A new report from the Organisation for Economic Co-operation and Development (OECD), Ten Questions for Mathematics Teachers… and How PISA Can Help Answer Them, organizes key findings from the Programme for International Student Assessment (PISA) 2012 and the Teaching and Learning International Survey (TALIS) 2013 into a set of questions teachers can use to guide their instruction and move students to deeper learning. Can the Science of Adolescent Learning Close the Achievement Gap for Students from Low-Income Families? Michele Tine, an associate professor of education at Dartmouth College, feels that education can be “the great equalizer, providing children from impoverished areas the opportunity to succeed.” However, Dr. Tine notes that the gap in academic achievement between poor and affluent students “is the widest it’s been in fifty years, and it persists across grade levels.” Dr. Tine and her team at Dartmouth’s Poverty and Learning Lab (PLL) are working to close that achievement gap by (1) identifying cognitive processes that underlie the academic achievement gap between poor and affluent students and (2) creating efficacious research-based academic interventions for students from low-income families. The Alliance caught up with Dr. Tine to ask her about her lab, her work, and her efforts to make teaching more effective for historically underserved young people.